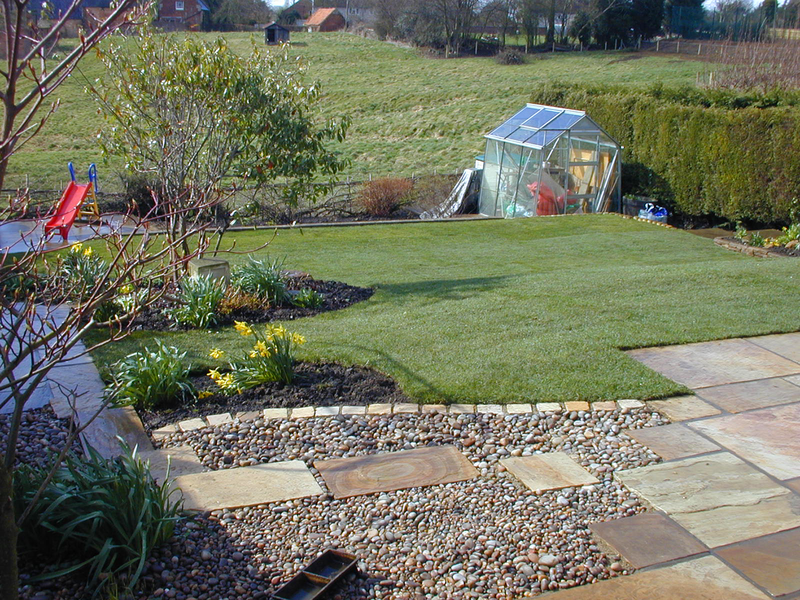 Domestic Grounds Maintenance, Northampton | 30 Years' Experience! We work closely with housing associations carrying out initial clearance, tree work, lawn treatment and weed prevention as part of our domestic grounds maintenance service. We meet the tenant on site, or the housing officer, and give advice where needed and offer a quotation for any work involved before going ahead with the work. We have also taken on a new sector of our business, taking on gardening work for domestic properties where homeowners no longer carry out the work themselves such as mowing their lawns, hedge work, shrub bed maintenance, weed prevention, patio cleaning and making sure gardens are prepared for all seasons of the year. If required, we carry out an initial clearance and then schedule in regular domestic grounds maintenance to ensure gardens are well kept throughout the year. 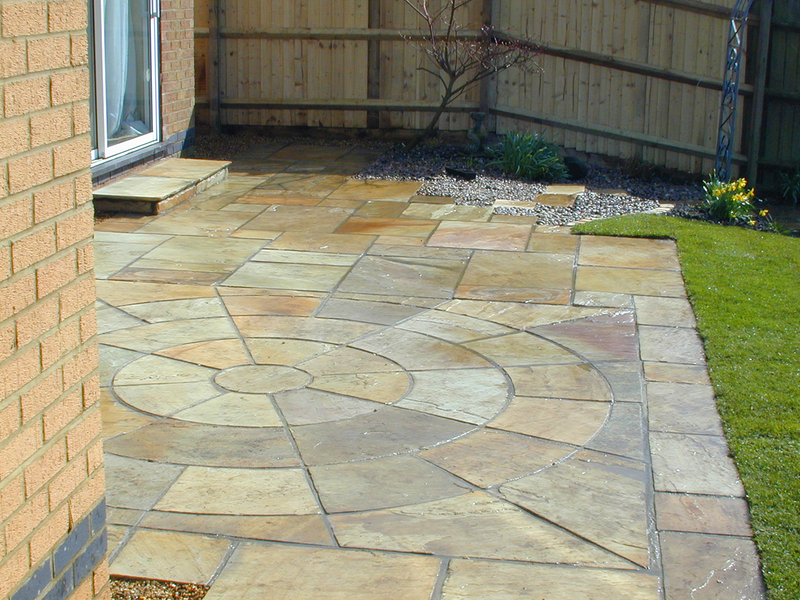 Whether you’re a housing association or a homeowner in need of a reliable, experienced, fully accredited local grounds maintenance service, R&G Grounds have over 30 years’ experience serving the Northamptonshire community, maintaining and creating beautiful spaces. With an extensive portfolio of successful grounds maintenance projects completed, we’re proud of our incredible customer service record. For a free, no obligation quote call 01604 845222 or email office@rgrounds.co.uk and one of our friendly team will be happy to help. “What a hard working team! 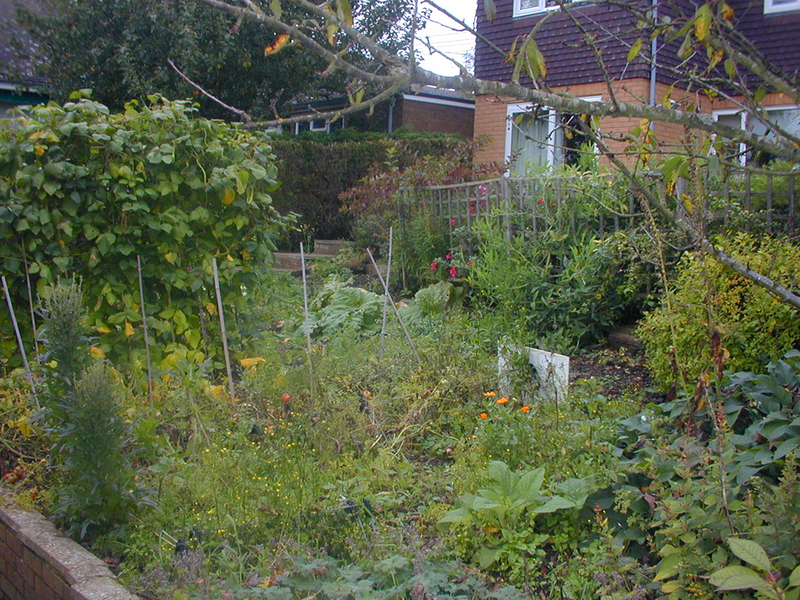 The garden is now looking fab. I am so pleased with it. Please say a huge thank you to Danny and Craig for their attention to detail that never wavered even when confronted by huge tree roots. I was extremely impressed by the standard they set themselves. Once again, it is fabulous”. 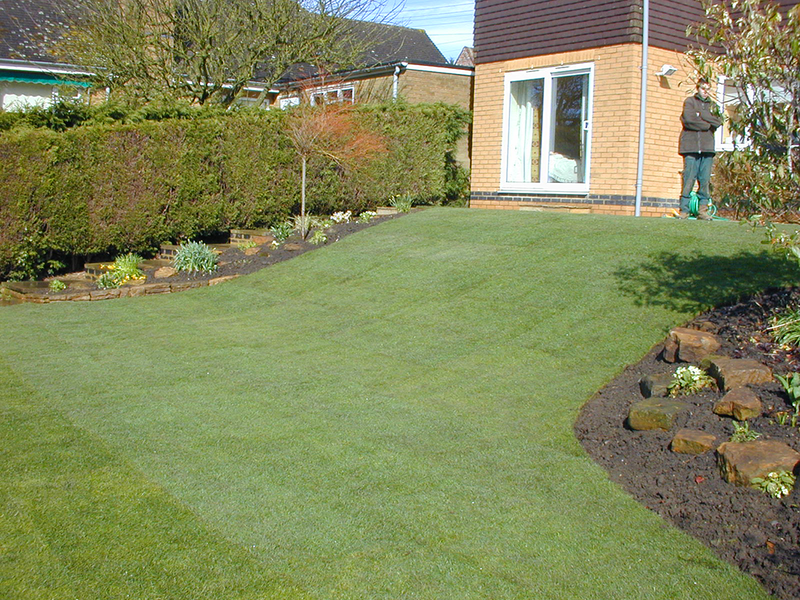 We are specialists in landscaping and grounds maintenance for over 30 years. We pride ourselves on delivering outstanding quality and service for leading clients across the region.